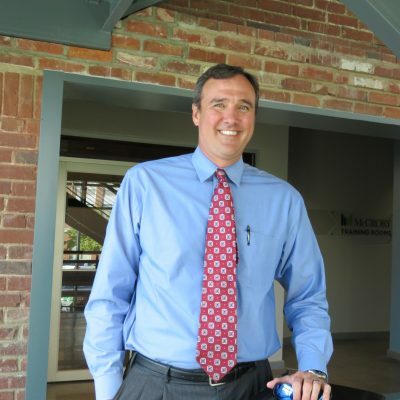 Kevin joined LandTech in 2000 after spending several years in public accounting with Arthur Andersen, during which time he served clients in the real estate, manufacturing and distribution industries. In the Business Advisory and Assurance Services Division of Arthur Andersen, Kevin was not only responsible for auditing and compliance functions but also advisory functions in business management, organization, planning, budgeting and automation. He began his service with LandTech as its chief financial officer after serving as the auditor and financial counselor for an affiliated company. Subsequently, he served for three years as the company’s chief operating officer, and is now our president and chief executive officer. Kevin is a licensed Realtor and a CPA, and holds a Master of Business Administration degree from the University of South Carolina. He received his Bachelor of Science degree in Accounting from Newberry College.